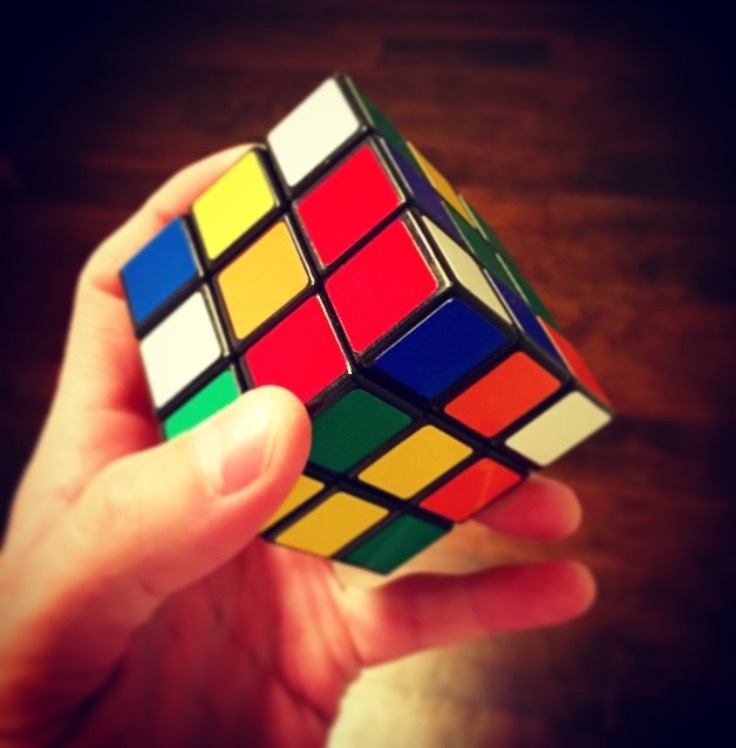 We’re all holding, turning, and working on a metaphorical Rubik’s Cube. Beautiful, right? Collectively a choir, individually a voice. If someone asked you, “How does one live well and lead a good life?”…would you be willing to share your cube with them to help them with an answer? Align the colors…shift the rows…listen to the other side…connect the dots…someone will need your insight soon.